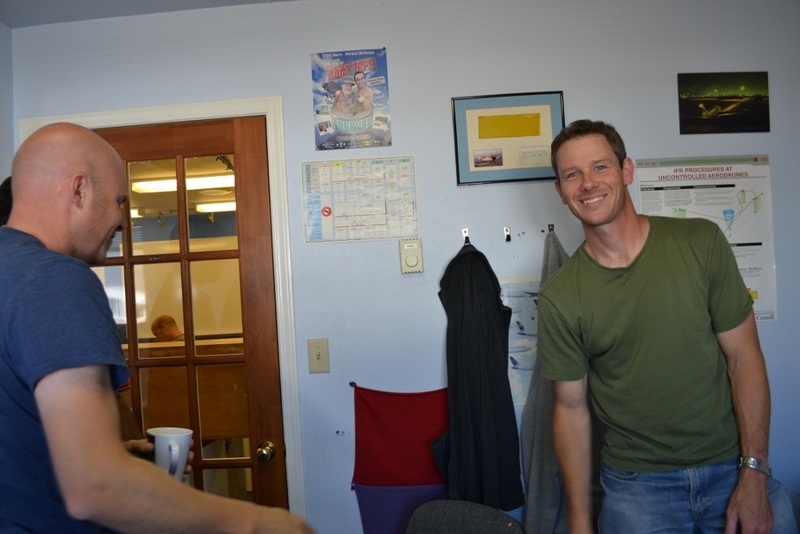 Tryone Shepard, Private Pilot Flight Test, Langley Flying School. Congratulations to Tyrone Shephard, who successfully completed his Private Pilot Flight Test with Pilot Examiner John Laing on September 19, 2012. 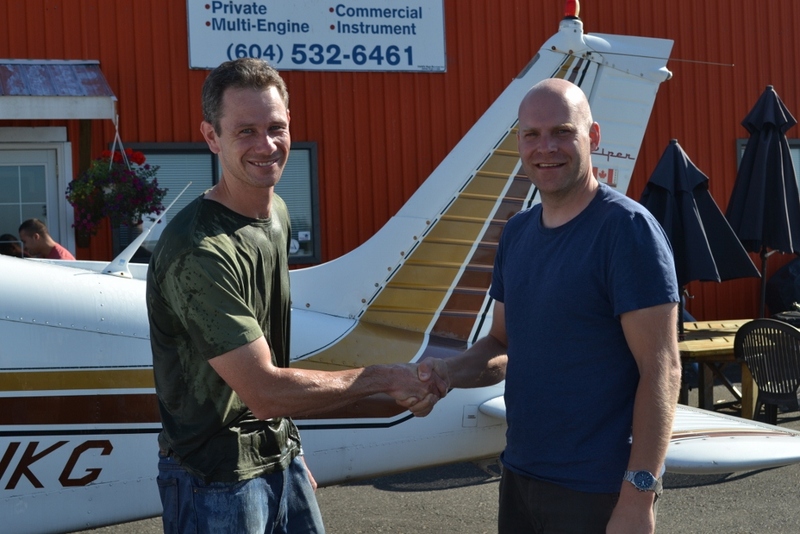 Congratulations also to Tyrone's Flight Instructor, Carl Tingstad.